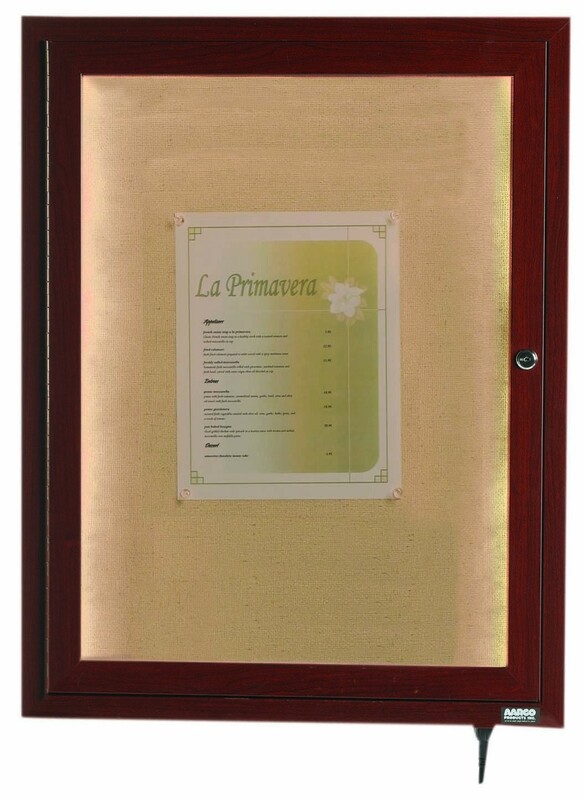 Walnut Menu Display Case, Size: 24 x 18. Advertising posters, Information signs, etc: in a case that will blend with your natural surroundings. All aluminum construction featuring our Wood-Look powder coated finish. Enjoy the rich natural appearance of wood combined with the enduring qualities of aluminum. 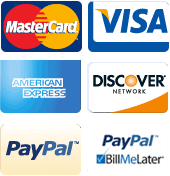 Units can be used both indoor or outdoor and are illuminated by low voltage string lighting. Mounting brackets and locks are included.